Phones have always been an important mode of communication ever since its evolution. 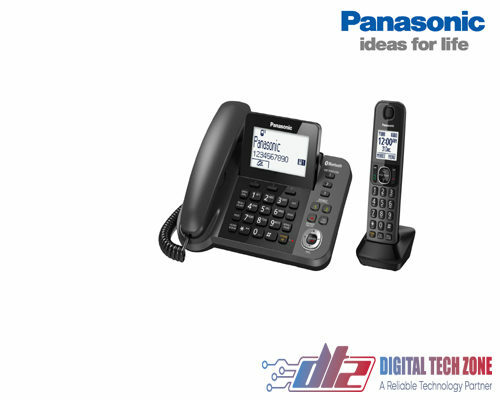 A cordless phone is one of them that has played key roles both at workplaces and residences. 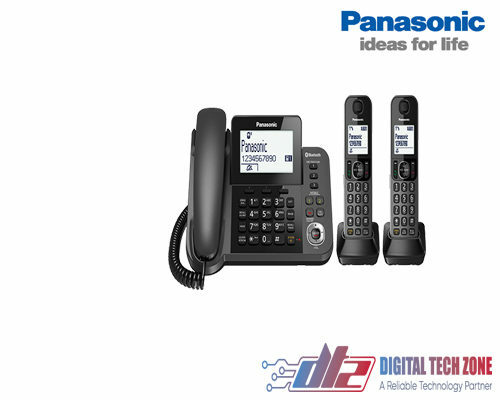 Panasonic, a prominent brand that manufactures high quality consumer electronics and home appliances, has brought the Panasonic Single Line 2.4 KX-TG3411SX Digital Cordless Phone to simplify your communication process. 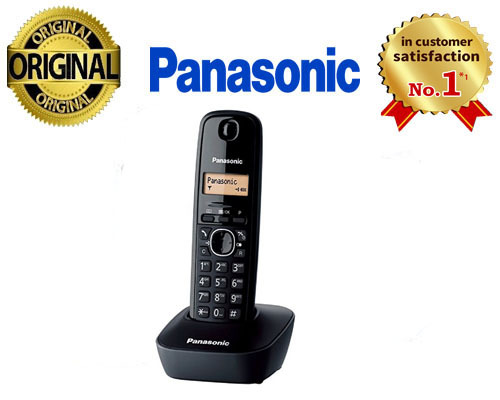 A cordless phone that promises to serve you better. 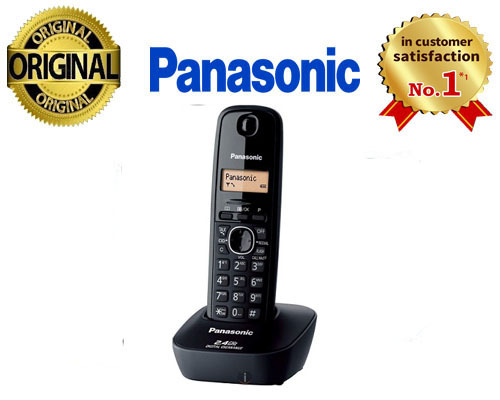 With a weight of about 440gm and a dimension of 17.8 x 9.5 x 12.9cm, this high-end cordless phone from the house of Panasonic is made of good quality plastic that makes it highly durable. The phone comes with an illuminated LCD display and alphanumeric keypad for easy operation. You can either wall mount it or place it on a small black base. The box includes the handset, base, charging adaptor, battery and user guide. You get a 1-year manufacturer warranty from the date of purchase.